day by day most modern technologies are occurred in the home construction and designing. most of the Technics are reduce the cost of construction the designing and construction of the house comparatively lower. accepting and adopting of the novel trends in the construction field must reduce our risk and spends. 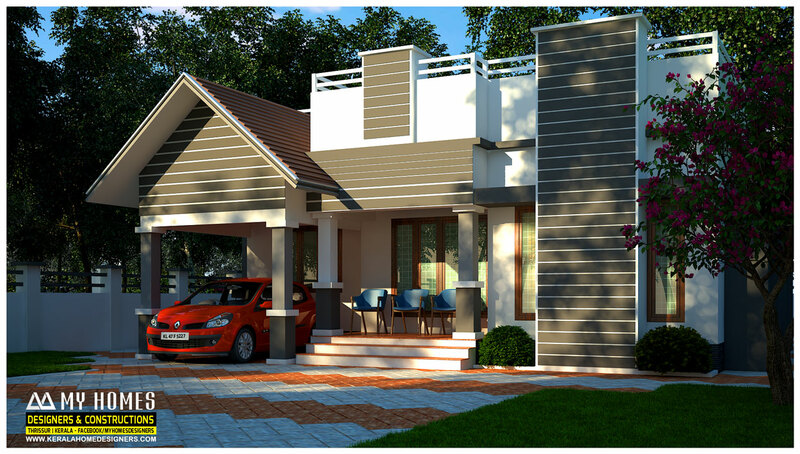 while designing of the house we must consider the interior and exterior design. before the construction we must decide the how we can make our interior and exterior most beautiful and attractive. most modern houses are constructed within limited budget. it is simple design of the moern style house. it is small modern house. there is separate living space. the two bedrooms are attached with toilet. there is modular kitchen and work area. the wash area is built with in the dining room. we make most beautiful modern houses wuithin your budget. you can make good discussion with our designers so you have the chance to make proper interaction get clarification about your doubts.